Please be aware: This palletised item is available for free click and collect from one of our branches or palletised delivery from £56* to Mainland U.K. only. 2800PSI Professional grade high power petrol pressure washer with 10" wheels for ease of use in any setting. 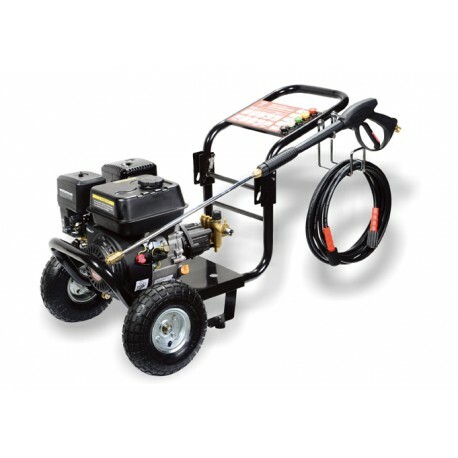 The 3WZ-2800A is a powerful petrol pressure washer powered by a 6.5 horsepower engine which provides a continuous running pressure of 2800PSI and a flow rate of around 11L per minute. 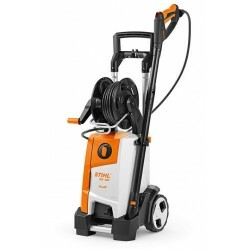 This means its capable of handling almost any job you can throw at it while still providing incredible results. Because it's powered by petrol, it gives you the freedom to wash far away from electrical supplies, and with its large 3.6-litre tank, you can continue doing so over extended periods of time. It comes with a professional grade trigger gun, with safety lock, and a 20" stainless steel lance and 5 nozzles for different patterns; 0, 15, 25, 40 and soap. 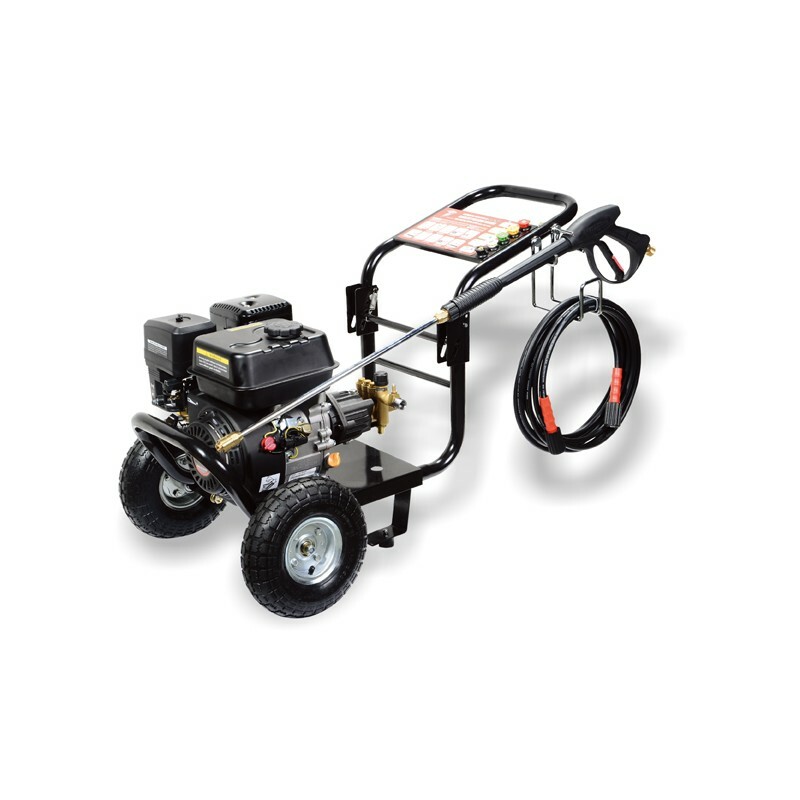 The 3WZ-2800A is loaded with a commercial duty grade direct drive brass manifold axial pump, which is designed to deal with the rigours of highly demanding cleaning tasks that many other standard pumps couldn't deal with. A flow rate of 11.3 litres per minute. *£56 can increase varying on where the item is being delivered to.